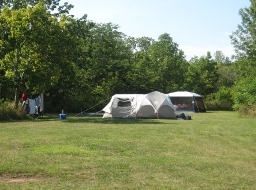 Pelee Island is home to two campgrounds. 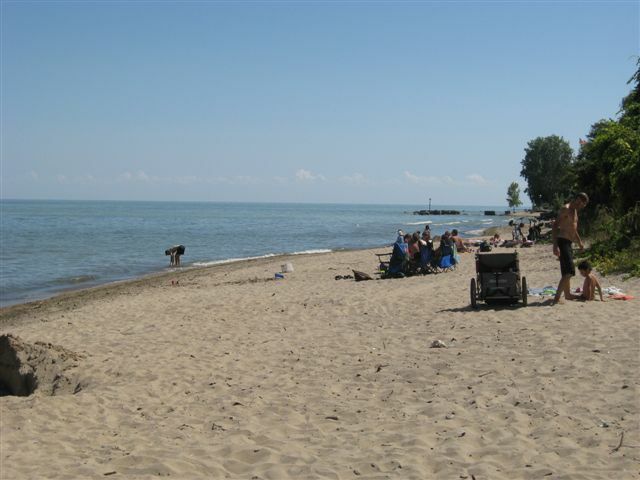 Each offers a unique outdoors experience that show the true beauty of Pelee Islands natural environment. Located on the east side of the island with 25 individual sites. 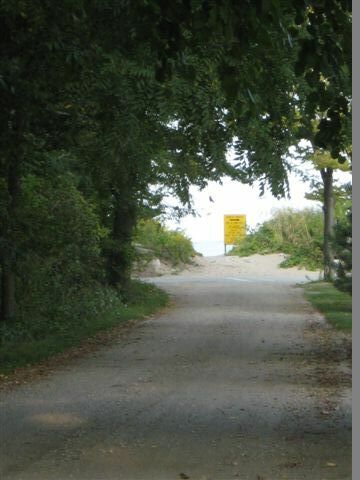 The sites are wooded and the public East Beach is steps away. 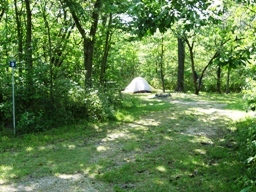 $25/night per campsite (maximum 5 campers). $5 extra per person. Failure to show for your reservation will result in a charge of one night. 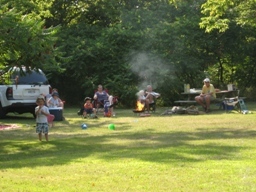 Located on the North Shore of the island with sites for tents and camper trailers. 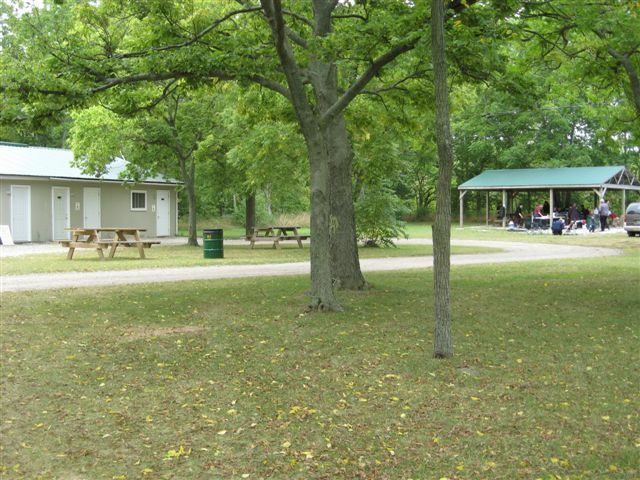 Washroom and shower facilities. 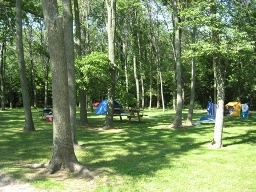 Rooms, Waterfront Cottage Rentals & Camping. 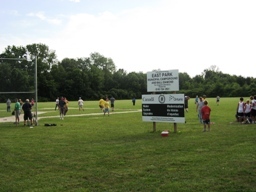 Also inquire about Event Tent Rentals and Catering! Call (519) 724-2195 for reservations. For more information please visit the Anchor and Wheel website.